Sebastian Vettel won the 2013 Abu Dhabi Grand Prix. In 2013, Sebastian Vettel claimed his third victory in five appearances in Abu Dhabi, a circuit where he had so far started from the front row four times, including two pole positions. But then, why should Abu Dhabi be any different? Vettel had clinched his fourth straight world title the weekend before in India, where he took his seventh successive victory. Abu Dhabi was the third-last race on that year’s calendar; Vettel duly won in Texas and Brazil to make it nine successive wins, equalling a record set by Alberto Ascari – over two seasons in 1952-53, at the dawn of the World Championship. 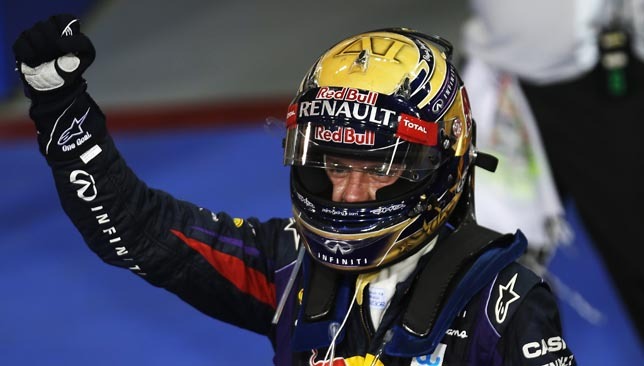 Would Vettel be in cruise mode coming to the Middle East? Curiously, the previous year’s winner was almost an absentee. Kimi Raikkonen, in dispute with Lotus over alleged non-payment of his salary during 2013, arrived late and would eventually stay away from both Austin and Interlagos as the season wound down. 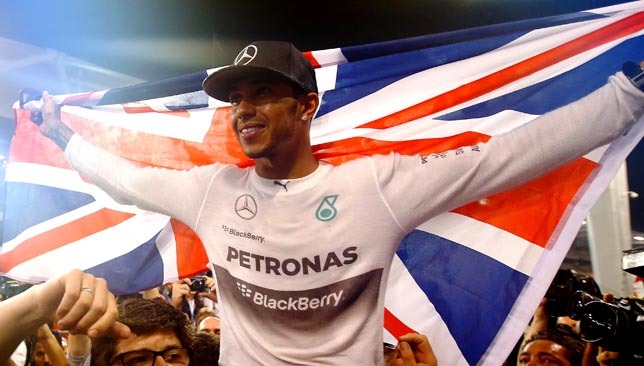 But it was another departing driver who was determined not to let Seb have it all his own way at Yas Marina. 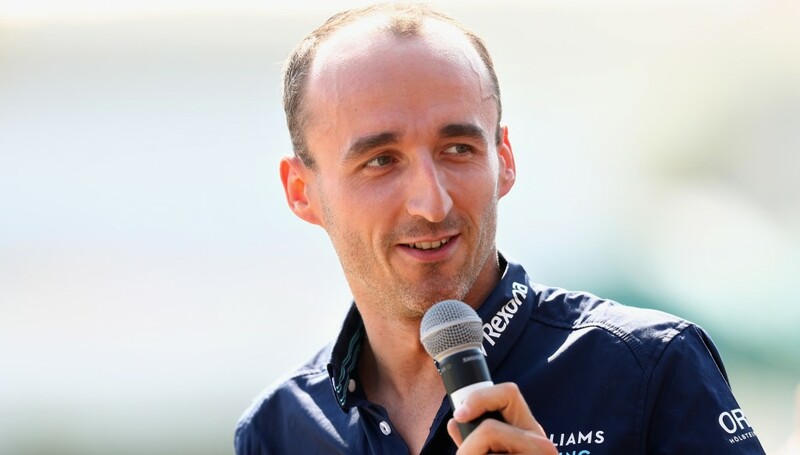 His Red Bull teammate Mark Webber had announced his decision to retire after 12 seasons in F1, and the Australian was bent on going out in style. 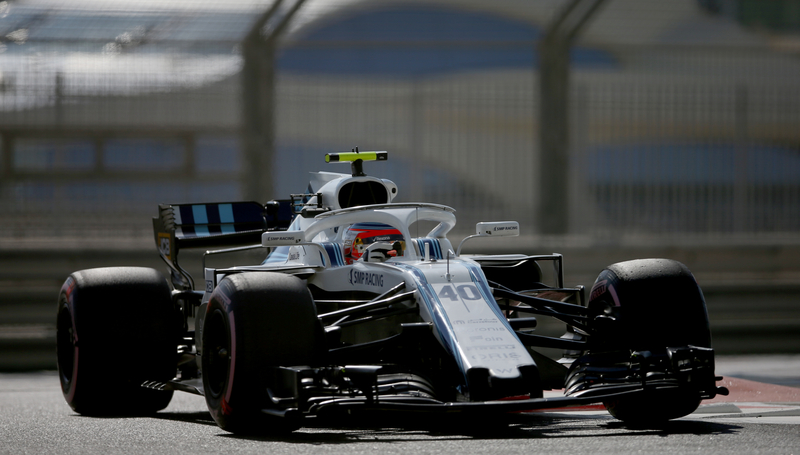 Never comfortable on the tight confines of Yas Marina’s layout, especially its second half, Webber screwed his courage to the sticking-point with a best lap of 1:39.957 to claim his 13th and final F1 pole position, equalling the number set by his compatriot Sir Jack Brabham. The educational theme was to continue once the red lights went out. 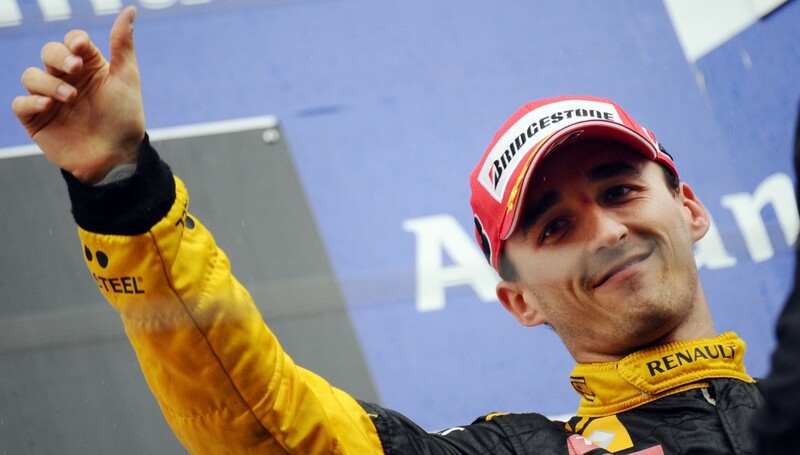 As often happened, pole meant little as Webber was again beaten off the line, not only by Vettel from the front row but by the Mercedes of Nico Rosberg from behind. Vettel was in the lead by Turn 1, and a master-class had just begun. So quick was Vettel that he could afford the luxury of a lap 14 pit stop and still emerge in the lead, and now he really was in cruise mode: he eventually came home by a margin of over half a minute from Webber, who got the better of Rosberg after 20 laps, and the Mercedes driver himself. 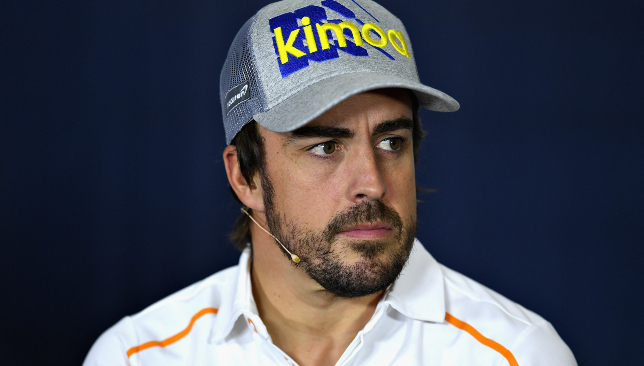 The race’s most significant incident came when Ferrari’s Fernando Alonso, emerging from his second pit stop, found himself confronted by the Toro Rosso of Jean-Eric Vergne as he rejoined the track. Never one to flinch, the Spaniard planted his foot, took to the kerbs and the Ferrari was briefly airborne as he held position. In that astonishing 2013 season Red Bull driver Vettel eventually won 13 Grands Prix, equalling another record held by Michael Schumacher since 2004. 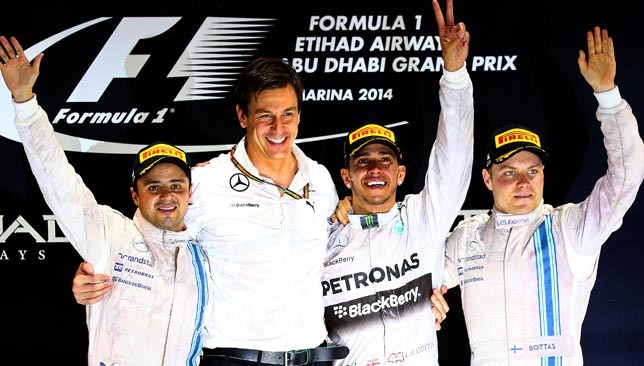 Little did serial winner Sebastian – or anyone else – know that it would be his final Abu Dhabi victory to date as the Silver Arrows of Mercedes waited in the wings for their own chance to fly.